Laura Fayer, “Above and Beyond”, 2011. Courtesy of the artist. 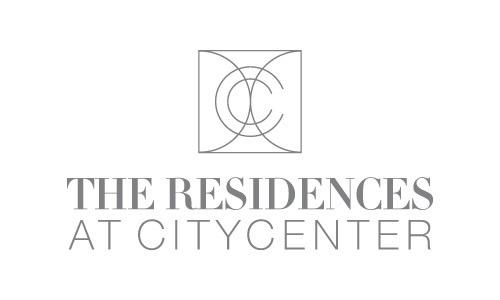 © 2012 CityCenterDC Investors LLC. All Rights Reserved.